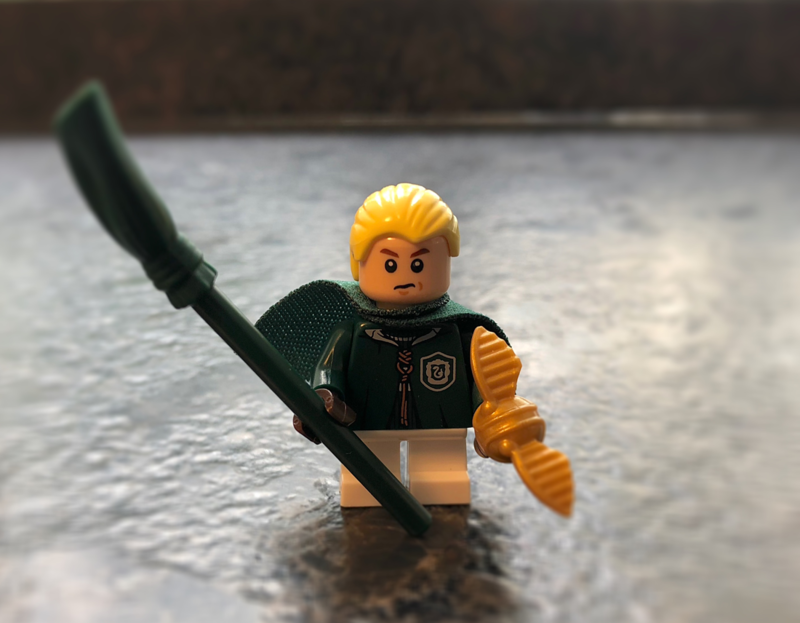 In February the new Lego the movie 2 will be released at cinemas. 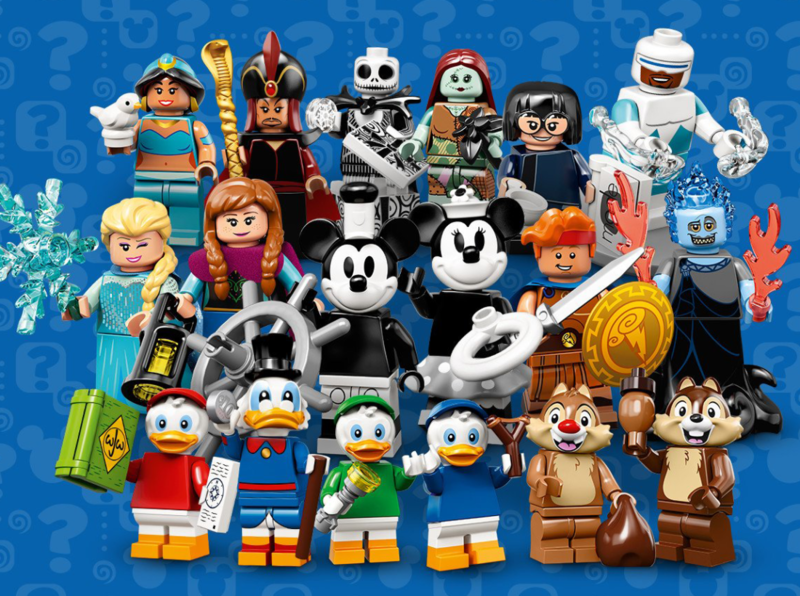 From February the 1st there will be twenty new minifigures to try to find. Which one will be your favorite? Look at the preview. I think the melon guy is quite fun. 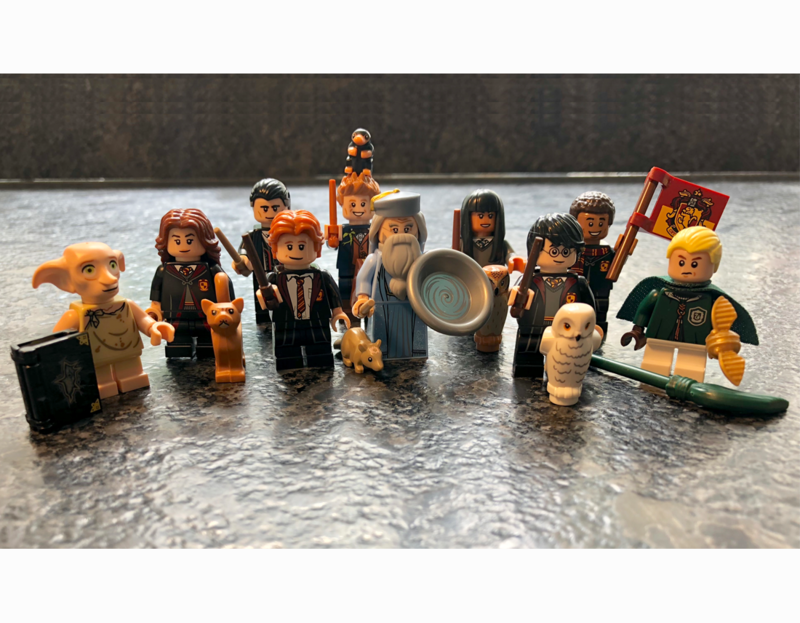 Collectible Minifigures are back with awesome detailed printing. 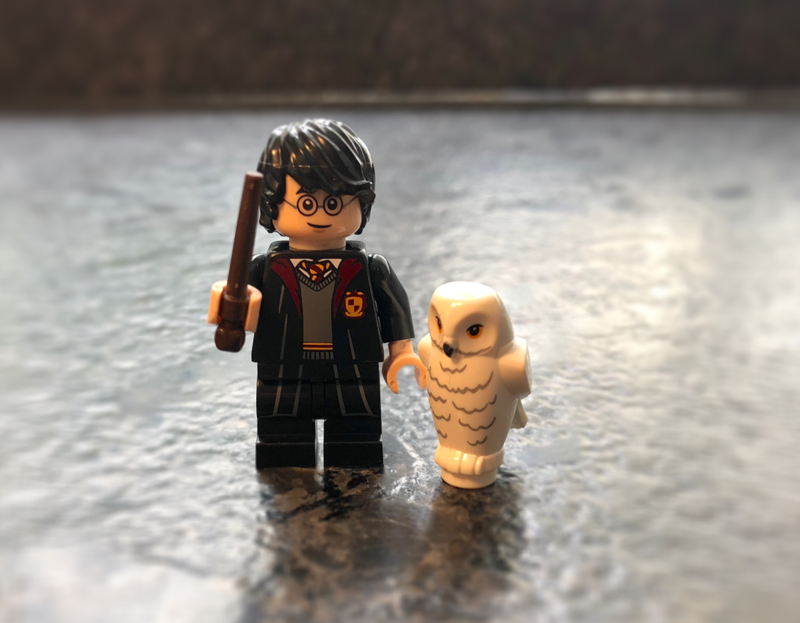 The blind bagged minifigures arrived on August 1 with 22 new characters from the Wizarding World of Harry Potter. 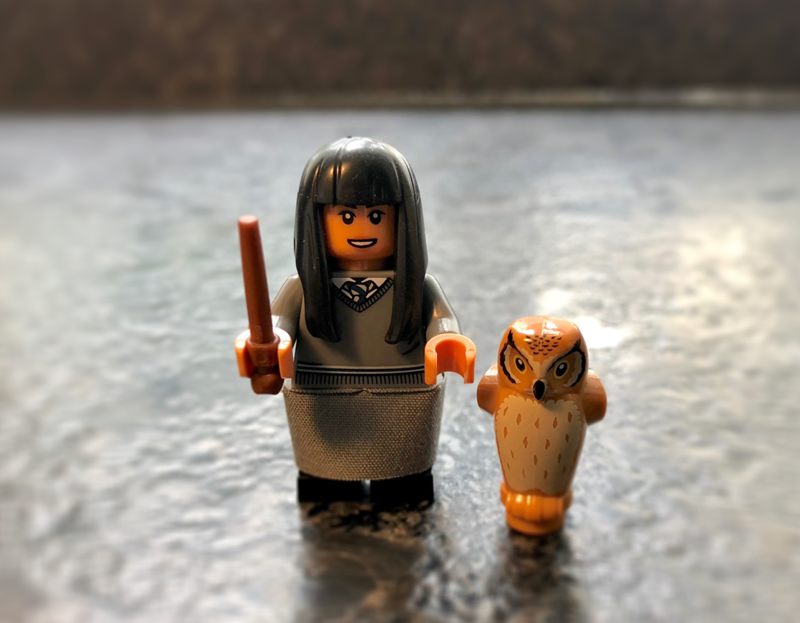 Each character features an all-new design from the Harry Potter and the Fantastic Beasts collection. 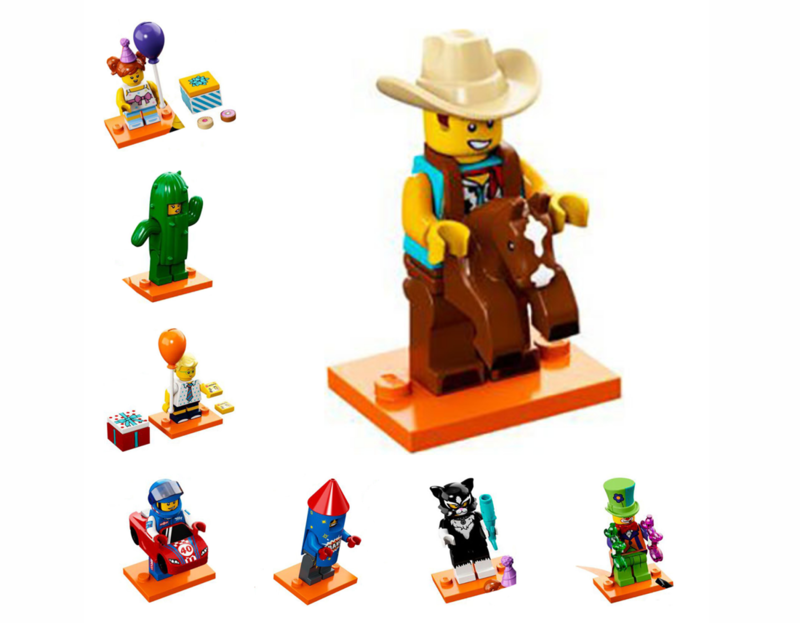 The best is the short bendable legs with anti-stud holes on the back to sit on plates or chairs. 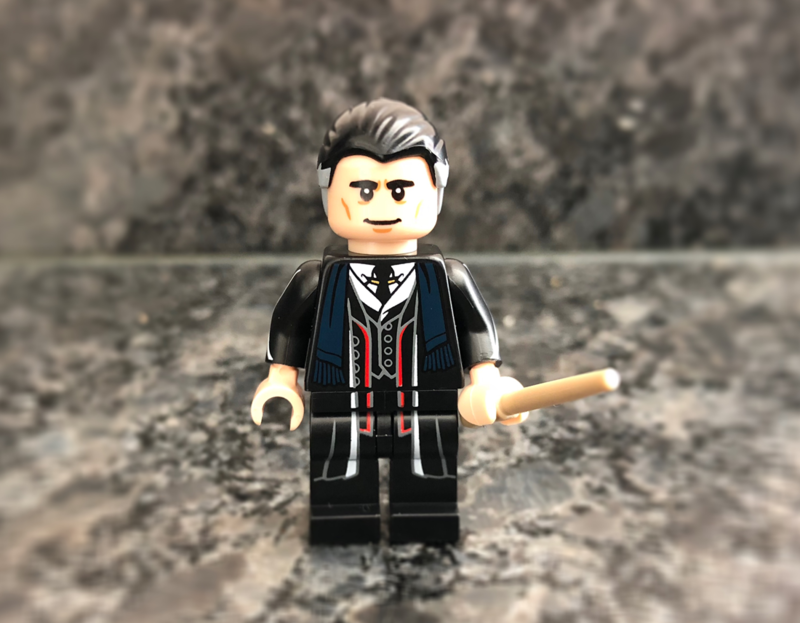 So far I have got hands on my favorite characters and the best of all is the rare Minifigure Percival Graves. 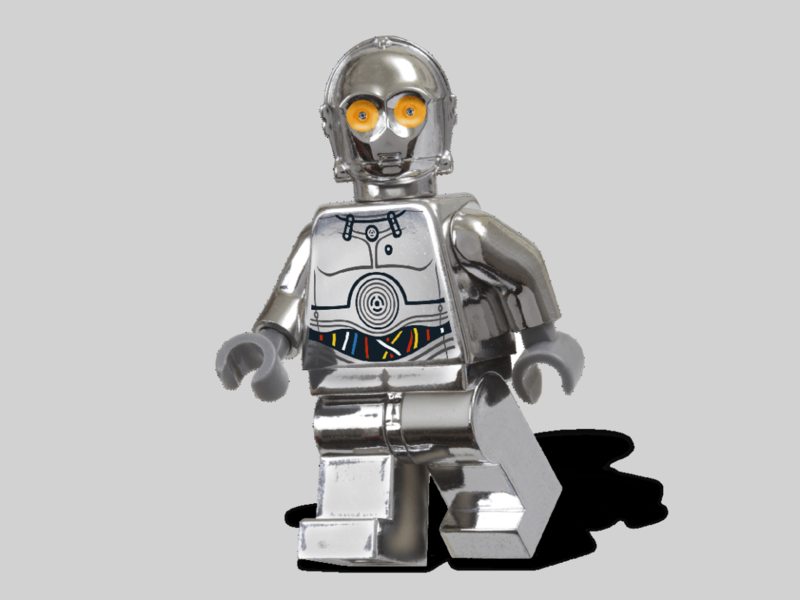 TC-14 is a protocol droid like C-3PO, but in a silver version. 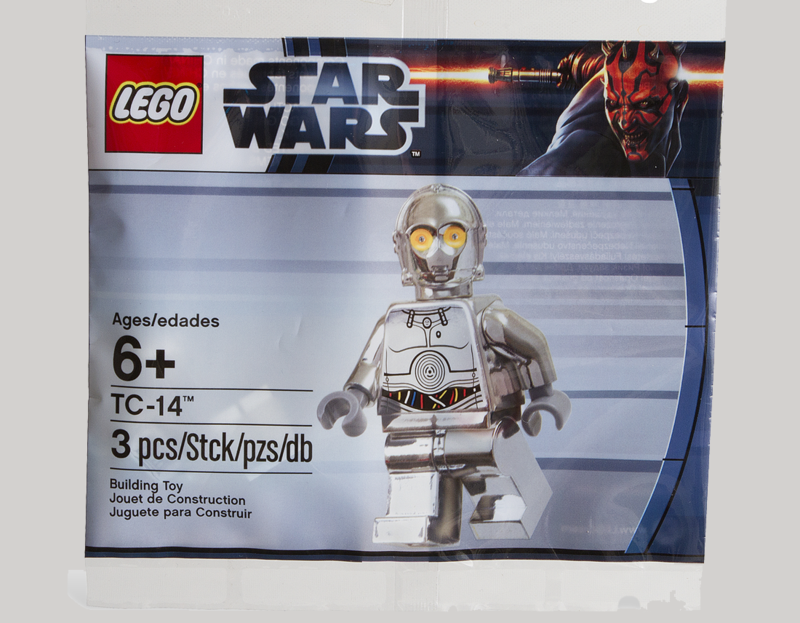 This minifigure was available as a special promotional polybag on the 4th of May 2012. 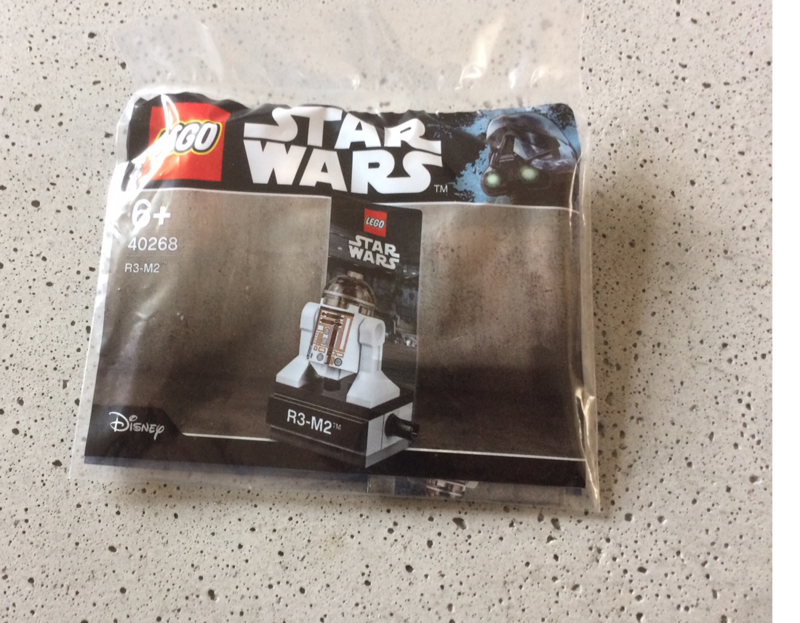 I bought it from Amazon and it arrived safely. 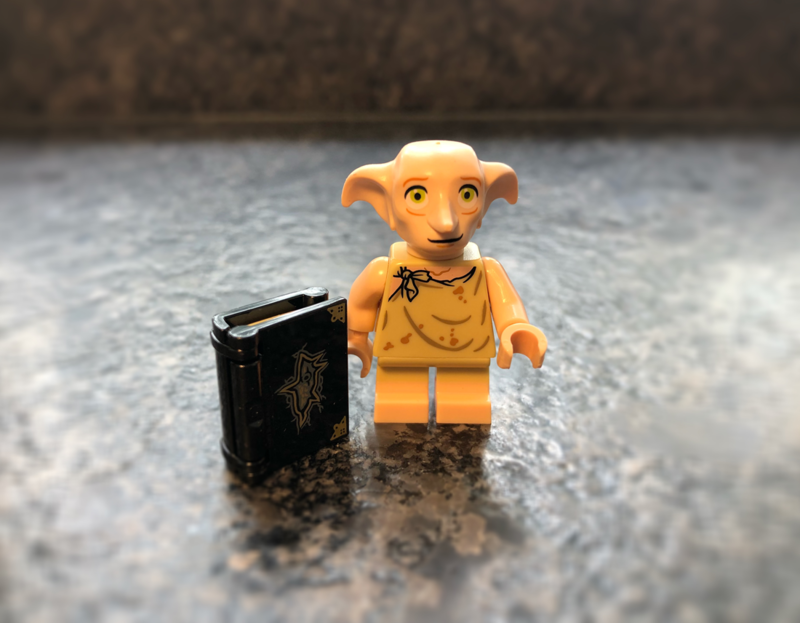 This is one of the most unique Lego Star Wars minifigures and one of my most valuable ones. It stands out with it’s shiny chrome coating and nicely detailed prints on the chest and the back. A common issue with this fig is that some comes with scratches. Apparently this has something to do with the production process, so don’t worry! 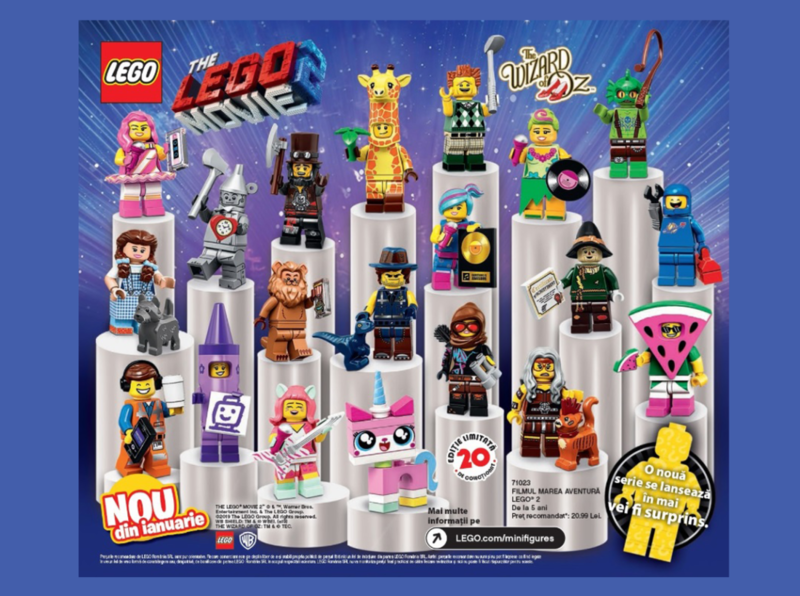 The new Minifigure Series is revealed! 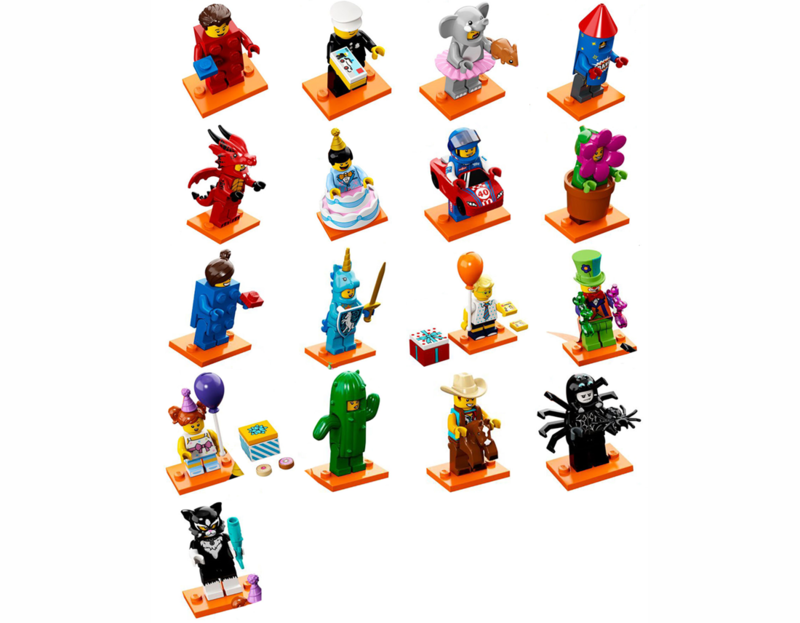 Lego is celebrating 60 years which you can see looking at the minifigures. 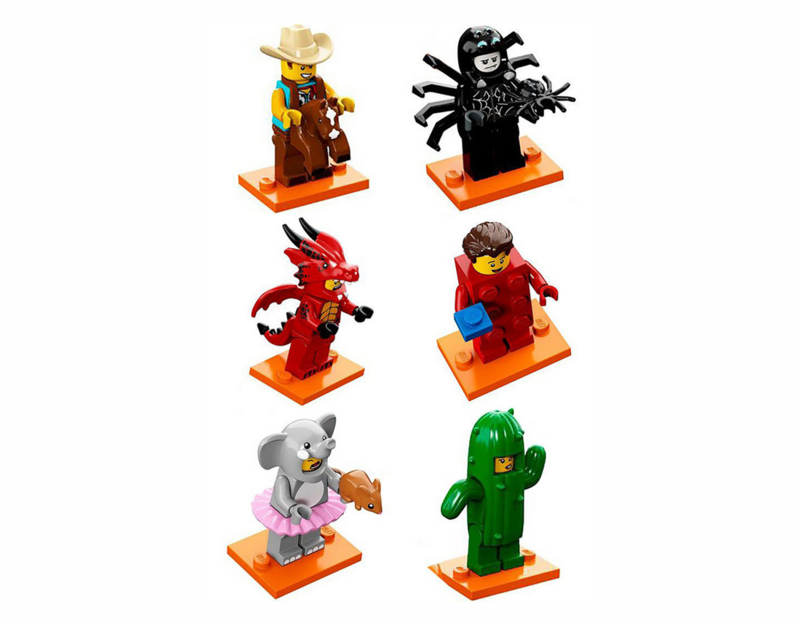 My favorites are the legobrick boy and girl and a policeman from the 80’s. There is a birthday guest who brings great presents! 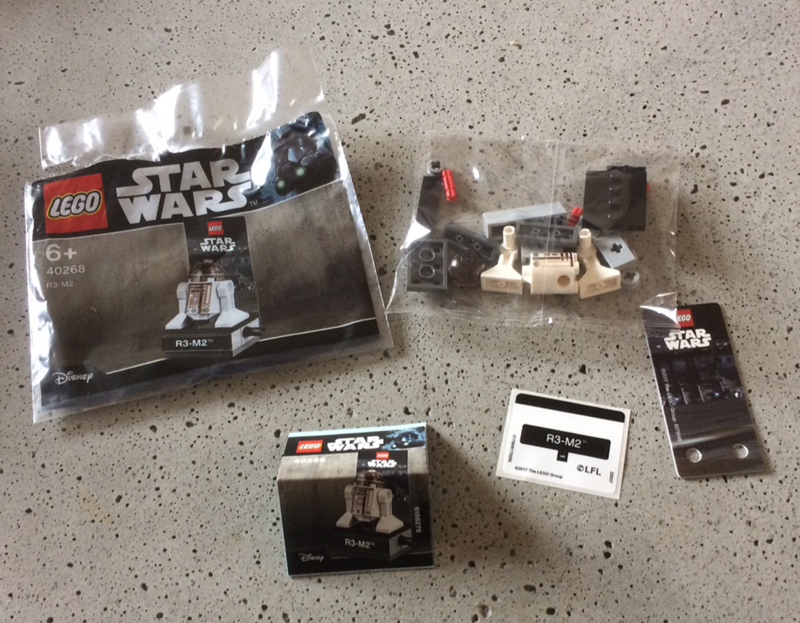 I always enjoy receiving lego sets. 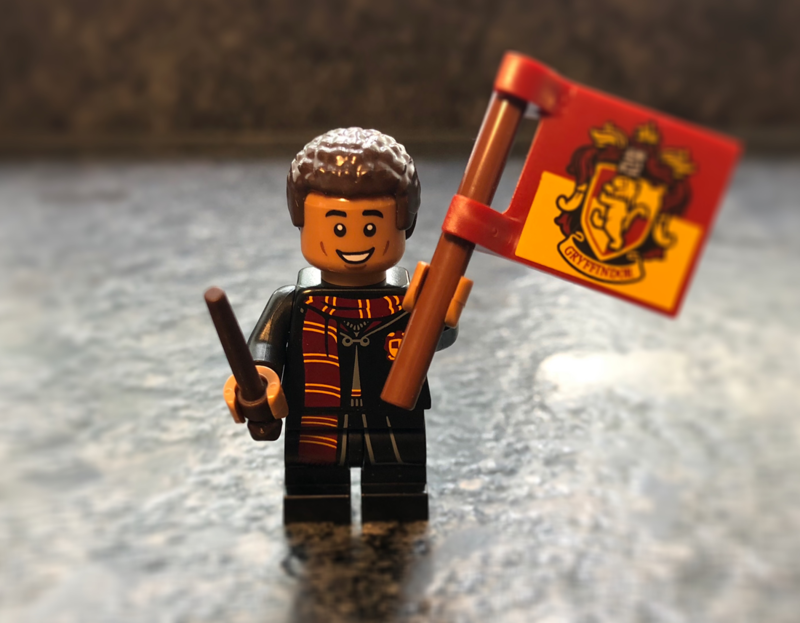 The guest also brings Legoland tickets to the birthday child. What a fantastic idea! Here is the new promotion polly bag coming out this year. 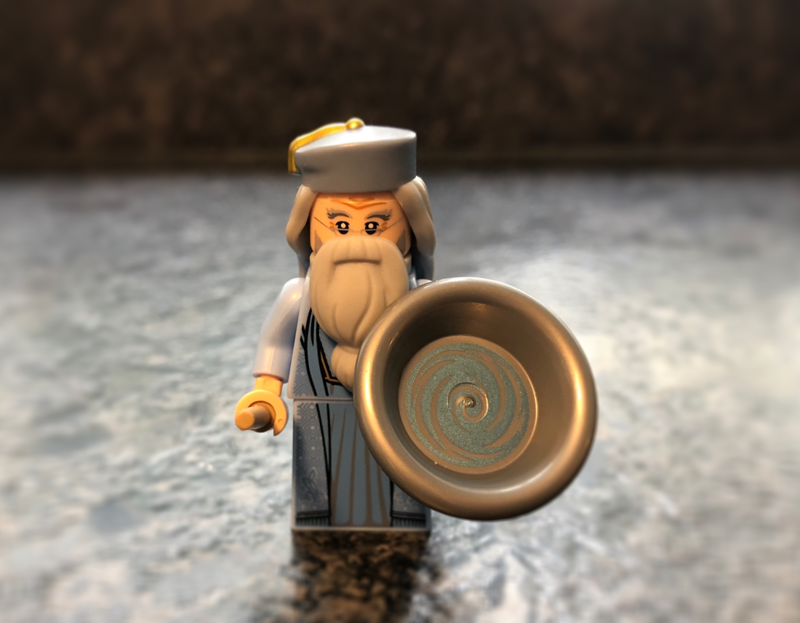 The Minifigure was revealed at the end of last year from the images at brickset.com. This new Star Wars character can bee seen in movie The Last Jedi. 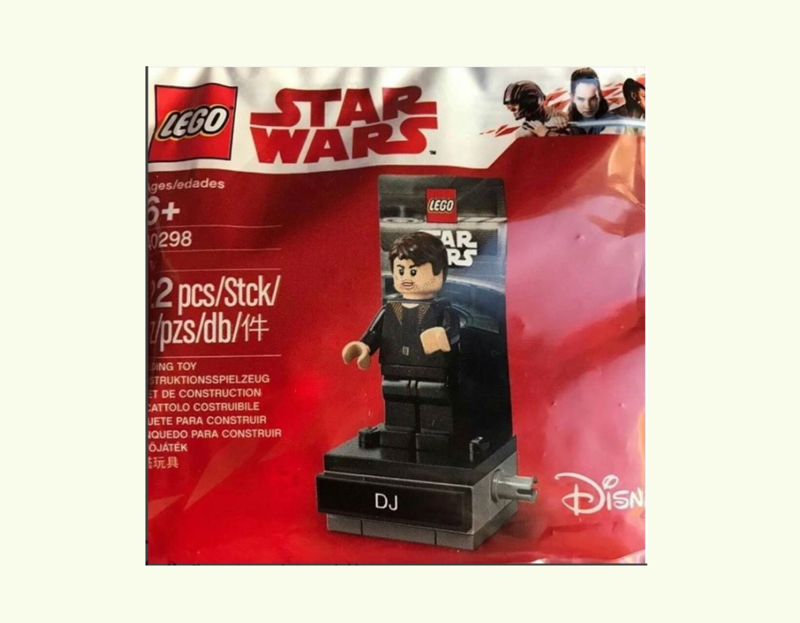 DJ is the crooked hacker who Finn and Rose meet in the jail at the casino city Canto Bight. 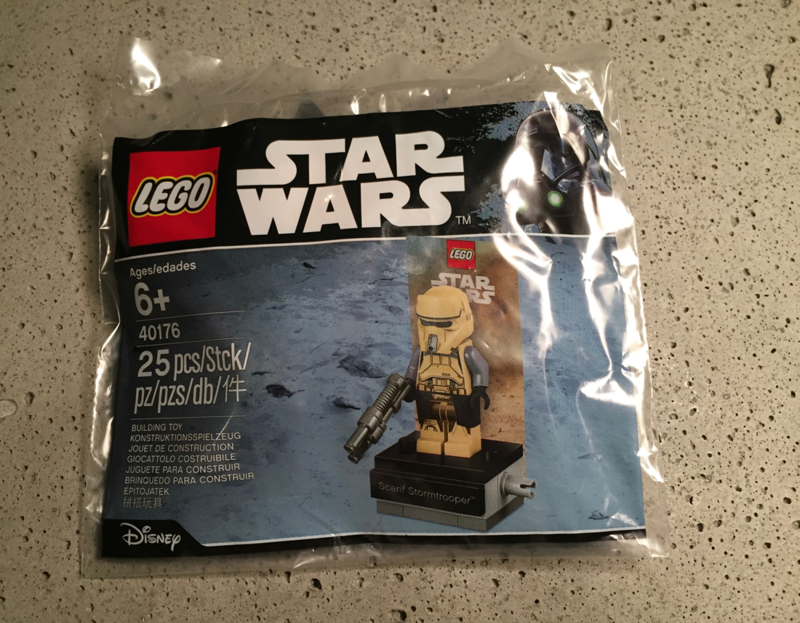 The Minifigure comes with a stand similar to the ones you’ve got with the previous poly bags Scarif Trooper and astromech droid R3-M3. DJ wears a black and dark brown coat with familiar collar details. 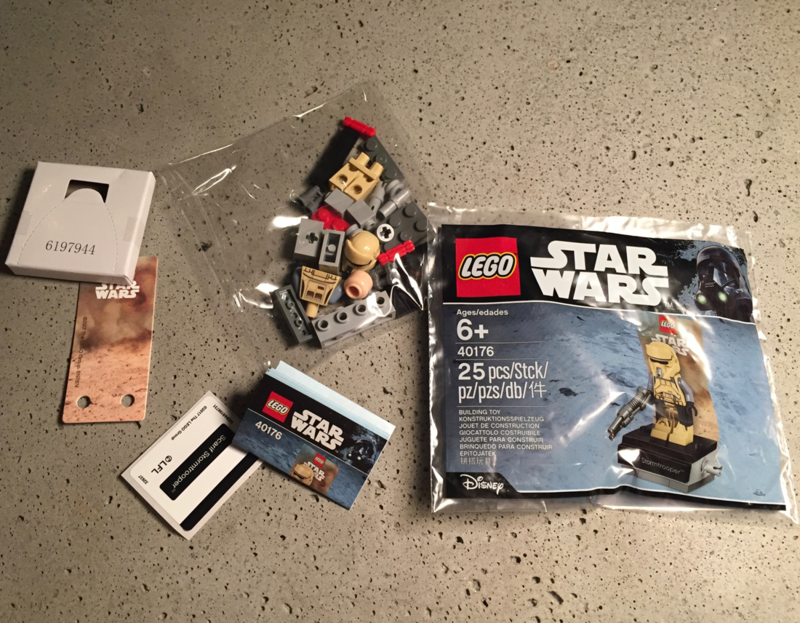 I got this in the Lego Store in Stockholm tonight! 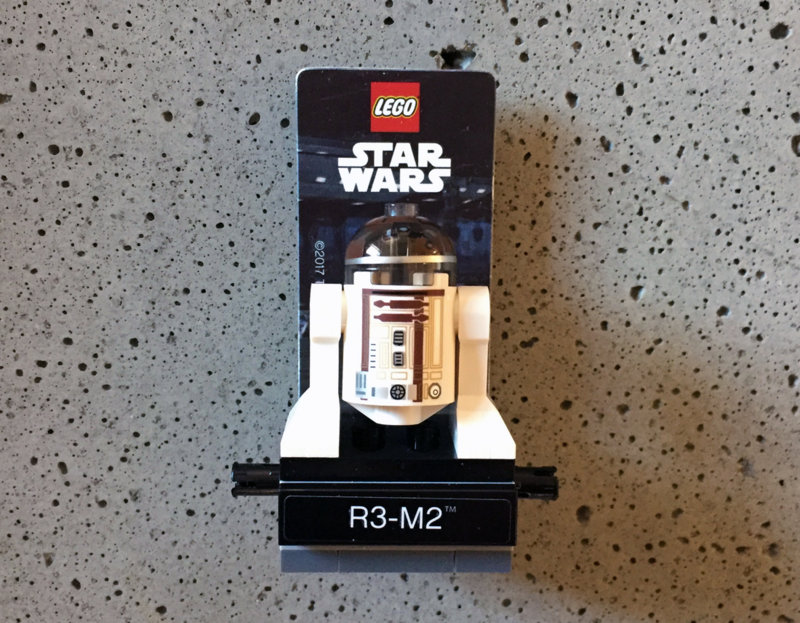 This Force Friday mini figure will be available 1st to the 3rd of September with all Star Wars purchases of $50 or more. Inside the poly bag it’s a name sticker to attach to the display stand. 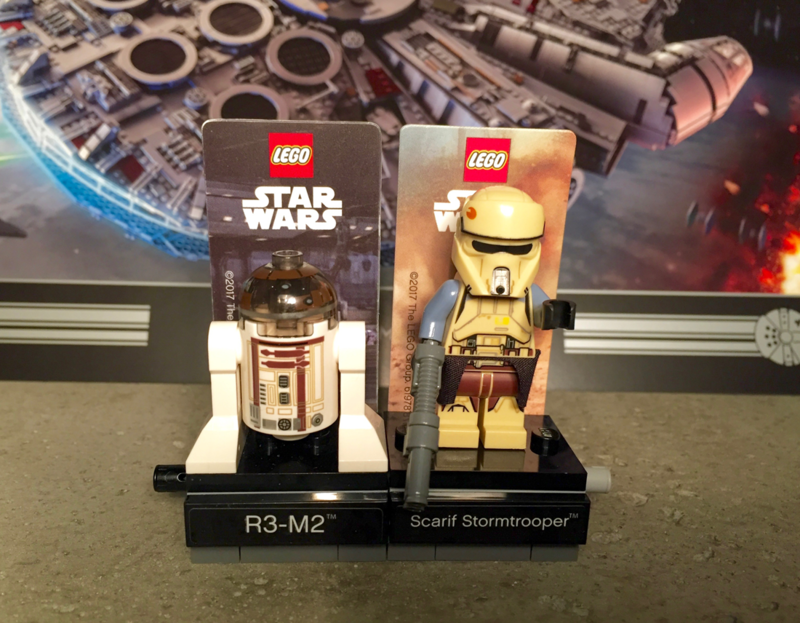 The print on the body and legs are very similar compered with the existing Scarif Troopers. 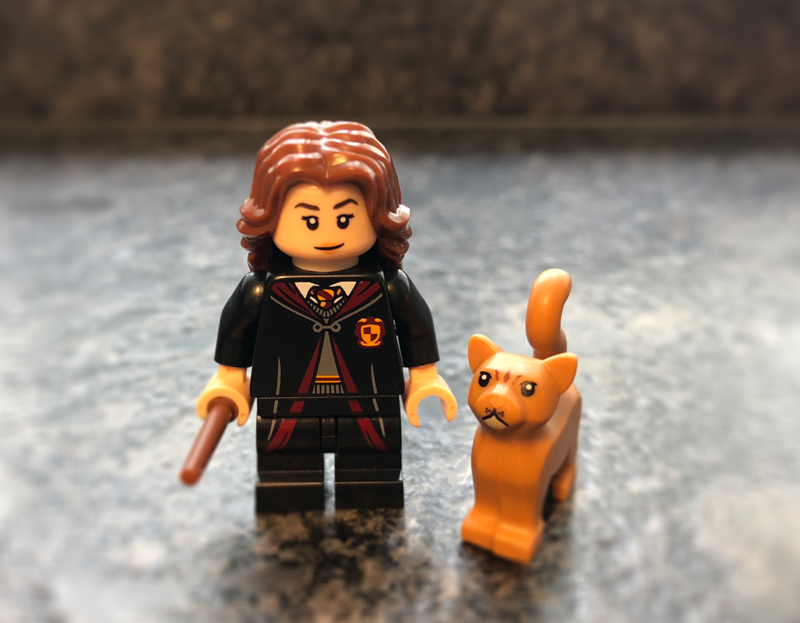 If you plan to buy one of the new sets this is a perfect time to get an exklusive mini figure. 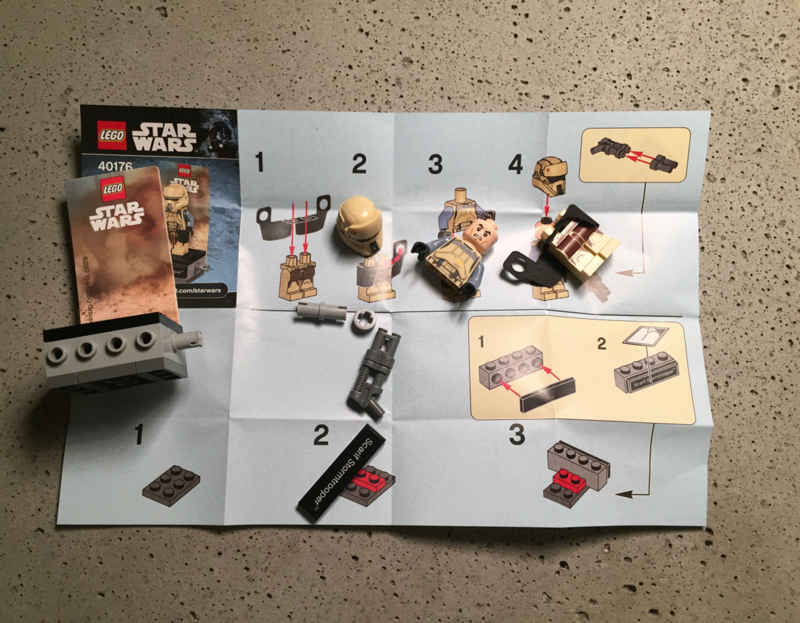 On one of the pictures you can se my R3-M2 Astromech together with the Scarif Trooper. The first Legos to make it into space! 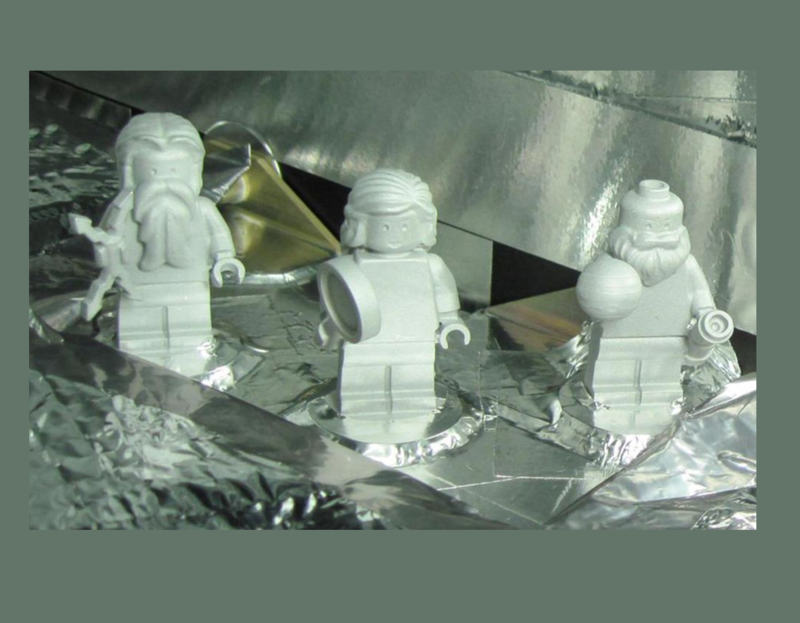 LEGO figurines are set to fly to the planet Jupiter with NASA’s Juno spacecraft. 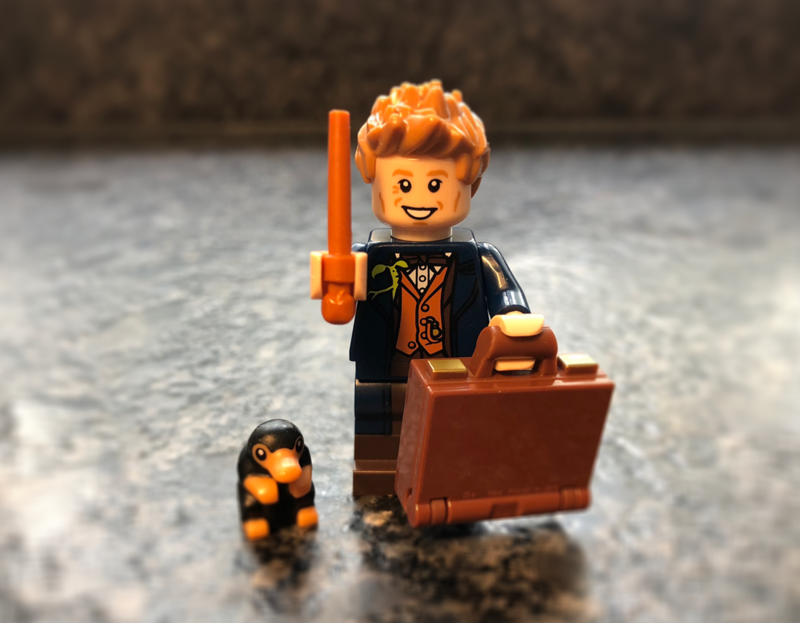 The mini figures are an image of the Roman god Jupiter, his wife Juno, and ”father of science” Galileo Galilei. 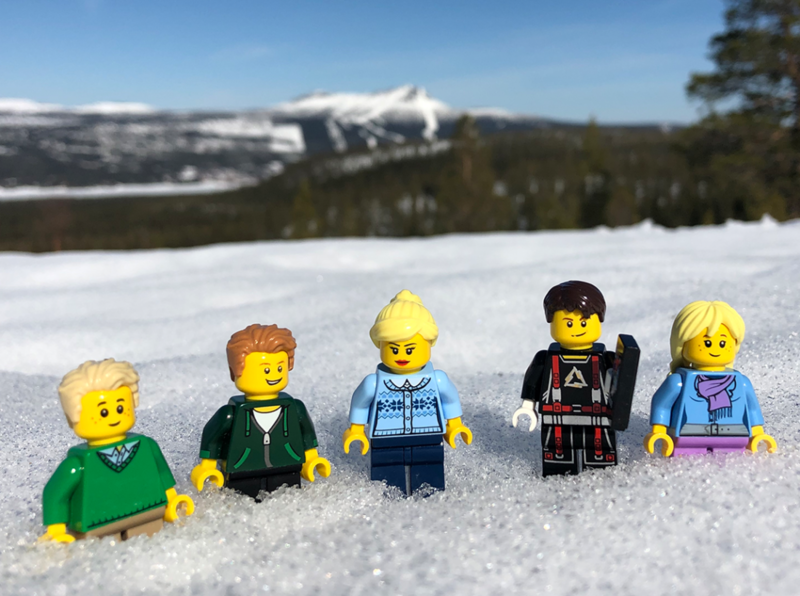 NASA and the LEGO Group want to inspire children to explore science, technology, engineering, and mathematics.